Check out our beautiful facilities! Camp Kindle is owned and operated by the Kids Cancer Care Foundation of Alberta. 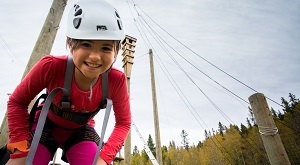 For decades, our core mission has been to create magical camp experiences for children with cancer. We have taken that passion and experience and transferred it into building programs designed just for you! 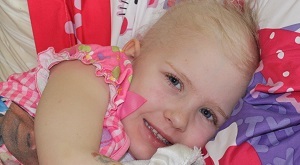 For more information on Kids Cancer Care’s summer camps for children affected by cancer, click here.